Although I had a number of images of high speed foiling action I was considering for this year's submission I kept being drawn back to this one image of our local Optimist fleet. 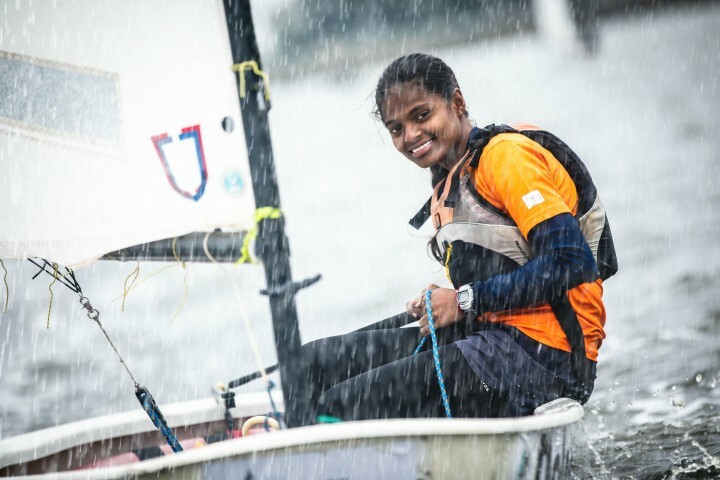 The Royal Prince Alfred Yacht Club (Australia) has a rich history of producing world class sailors and in particular champion female sailors, who have come through various dinghy classes and their youth development programs. 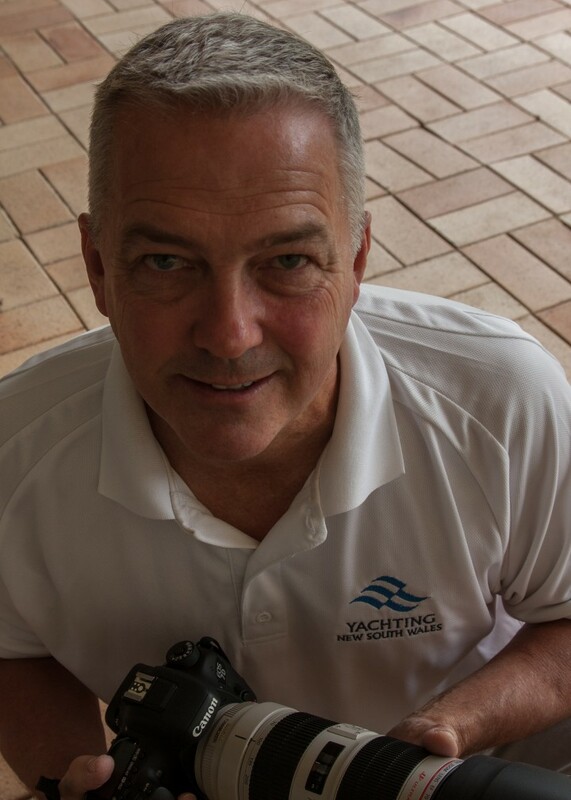 Pittwater was just the starting point for many of those sailors who have gone on to be successful at World Championships, Olympic Games and recently the Volvo Ocean Race. 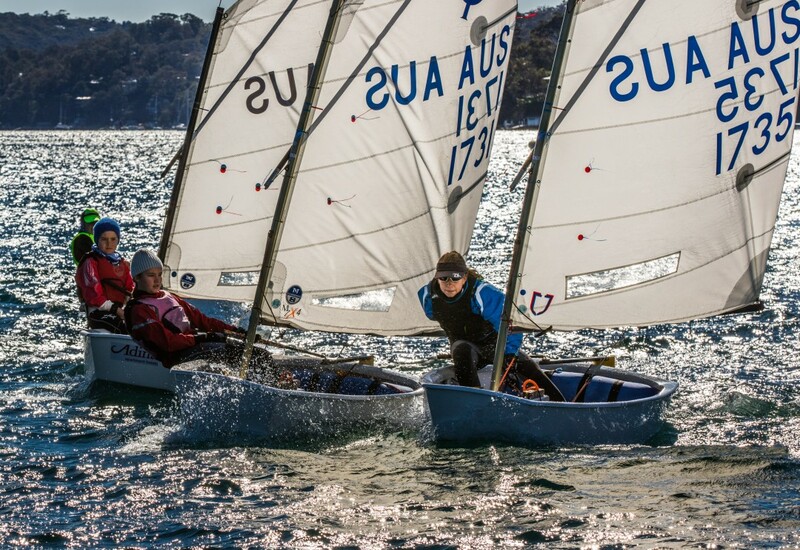 The RPAYC Ice Breaker Series is conducted throughout the winter months with racing starting early to make the most of the breeze, which typically fades around the middle of the day. On this day the breeze was fresh and the water was cold. 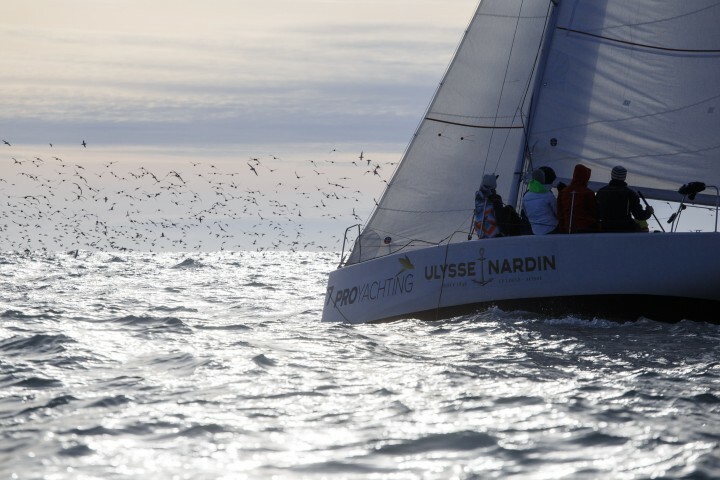 I had set up to grab a few shots of the Optimists tacking on the lay line to the windward mark. For me this images captures many of the best aspects of our sport at the grass roots level. Fair competition for boys and girls, and believe me they were having a lot of fun. I liked the fact that the sun was low as this was still quite early in the morning, but most of all I loved the intensity and focus that was written all over the young sailor's faces.